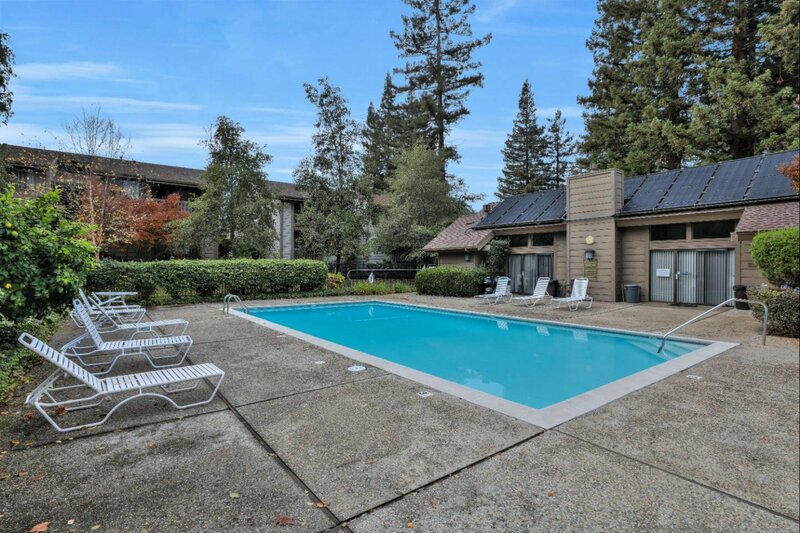 Serene oasis in the middle of Silicon Valley. 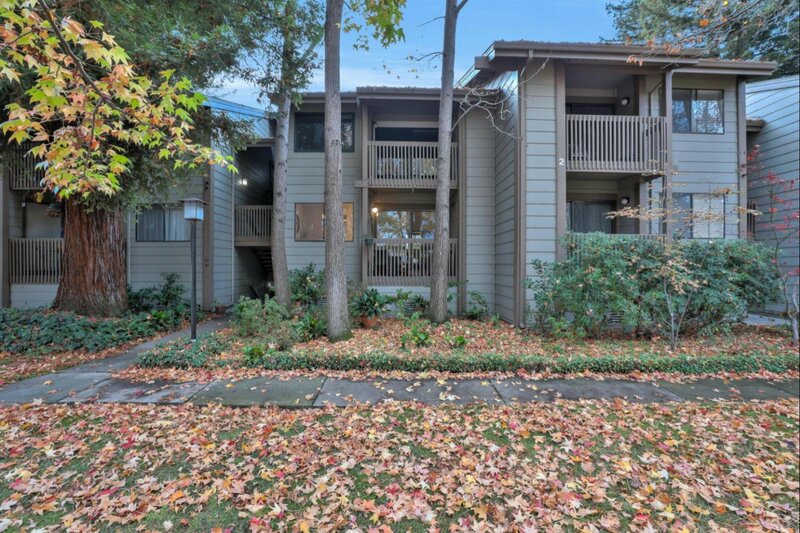 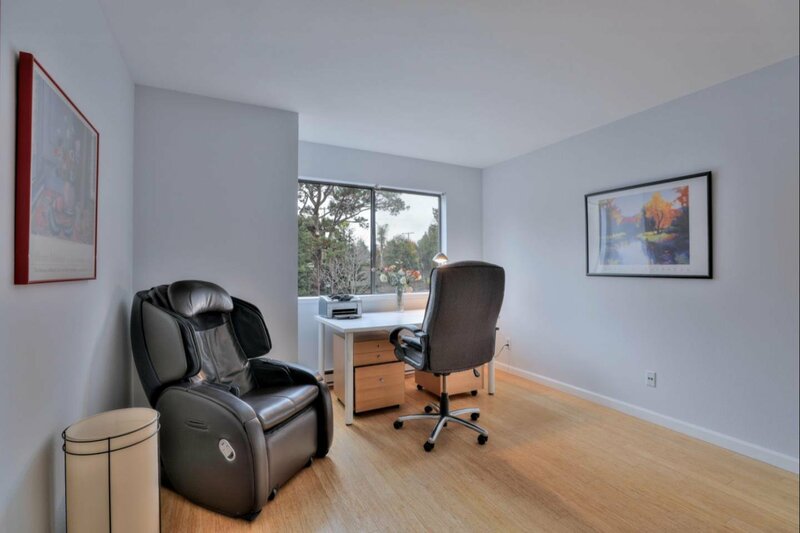 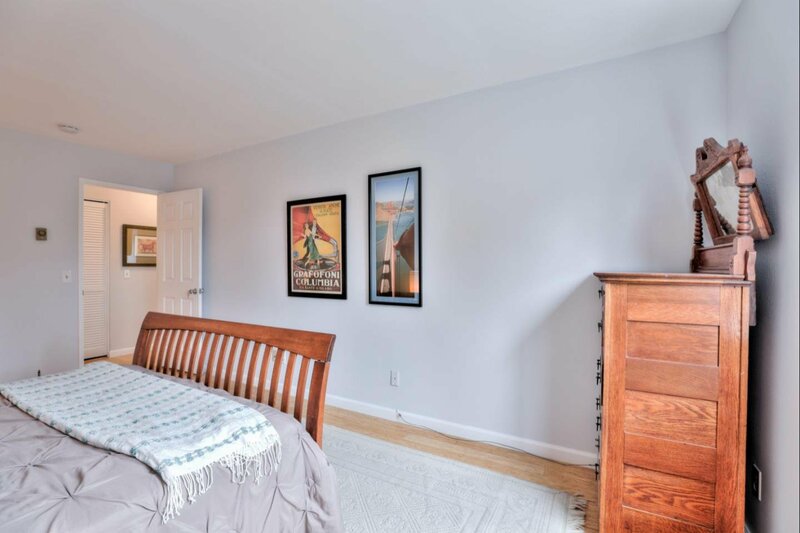 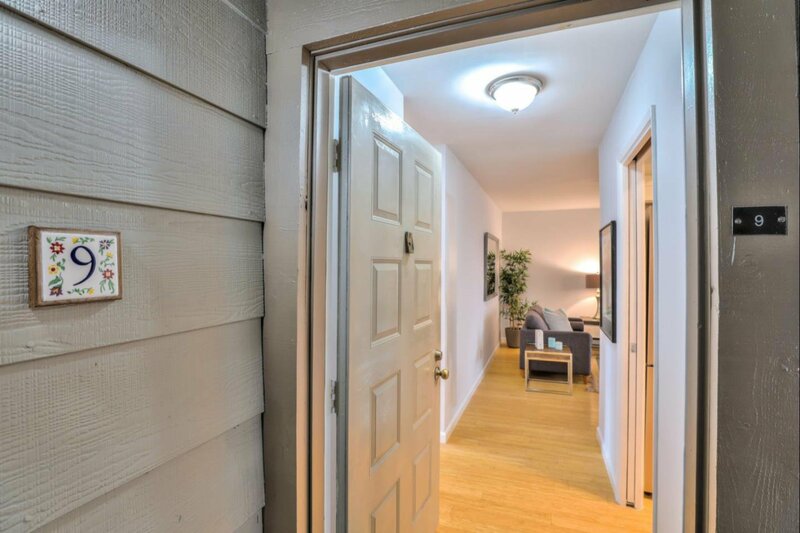 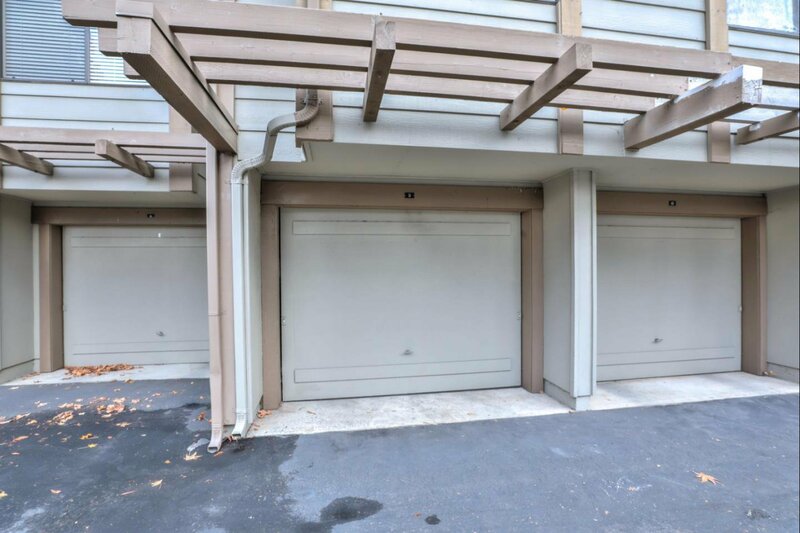 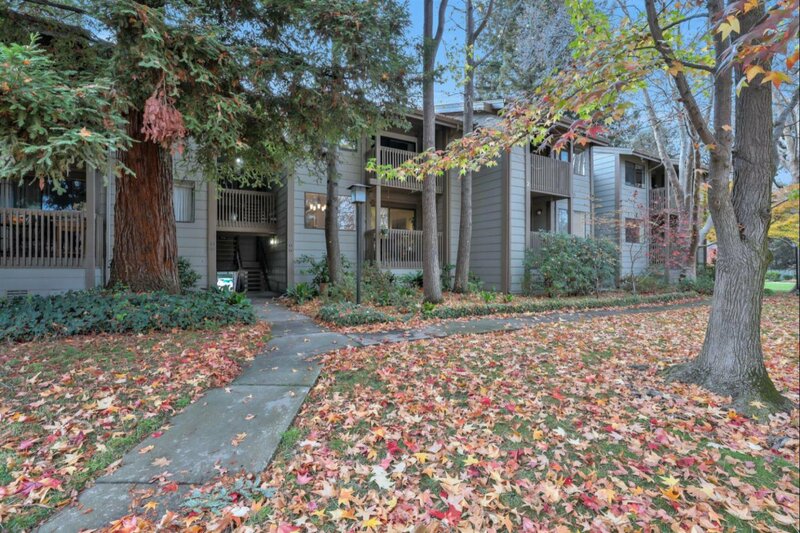 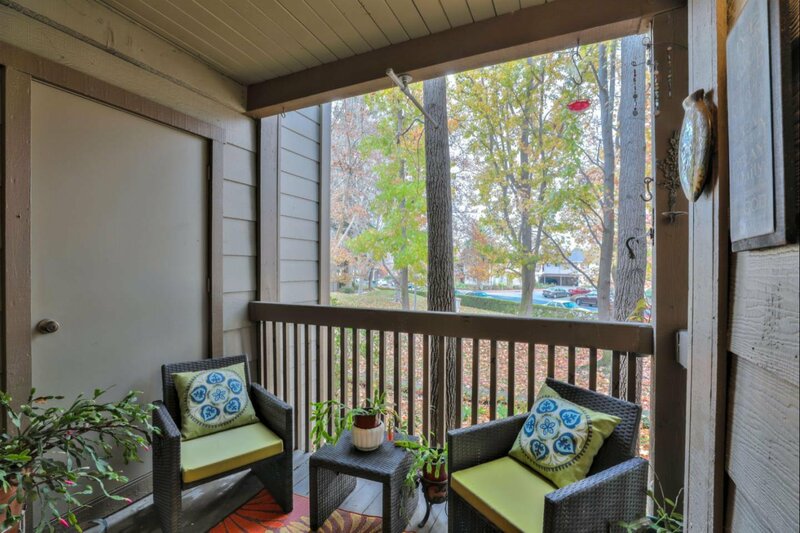 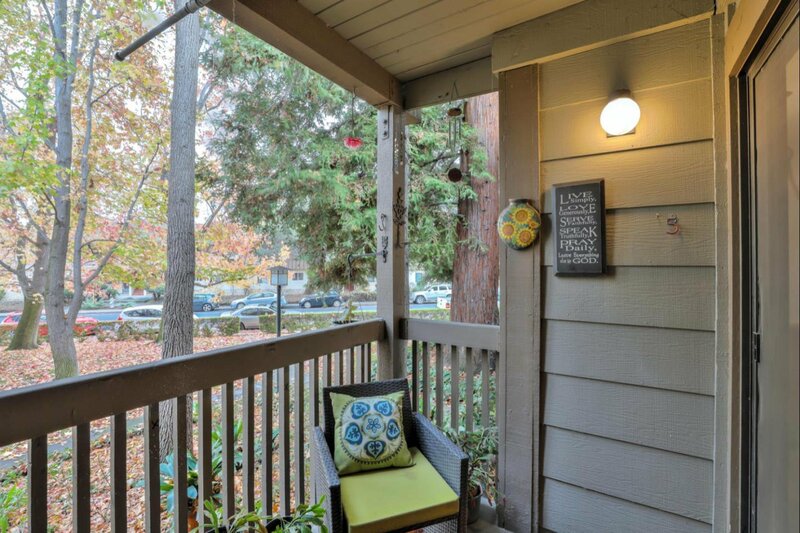 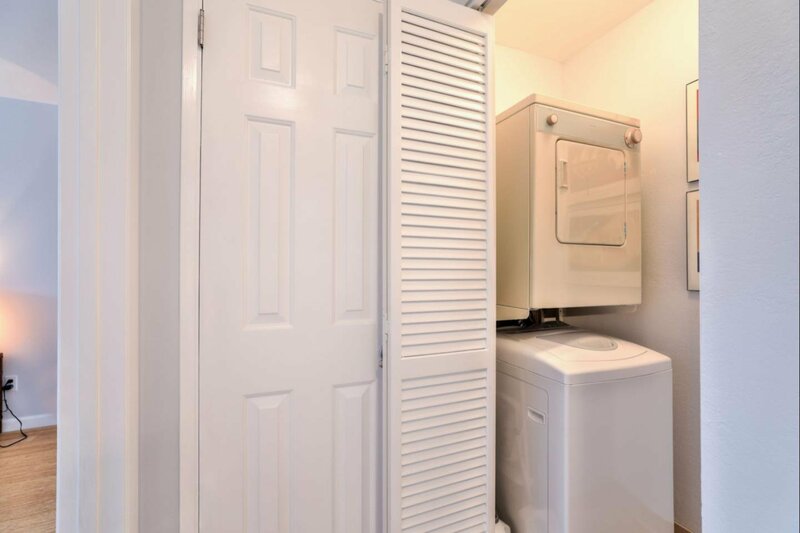 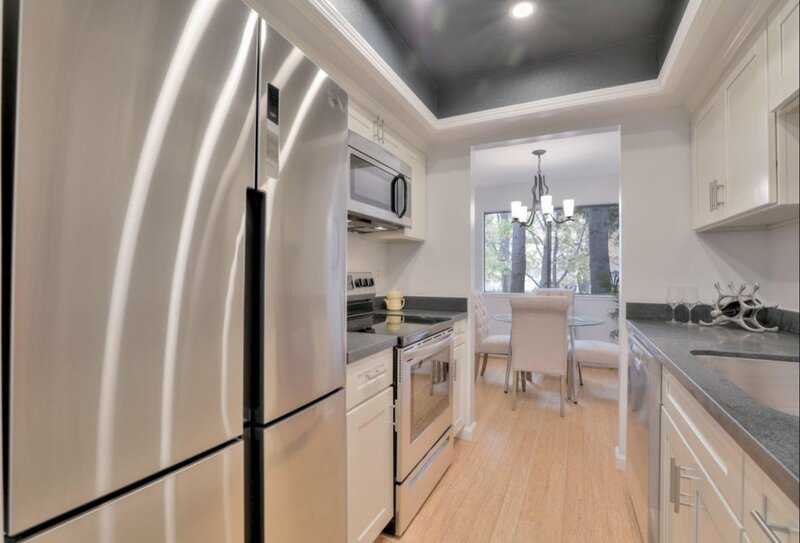 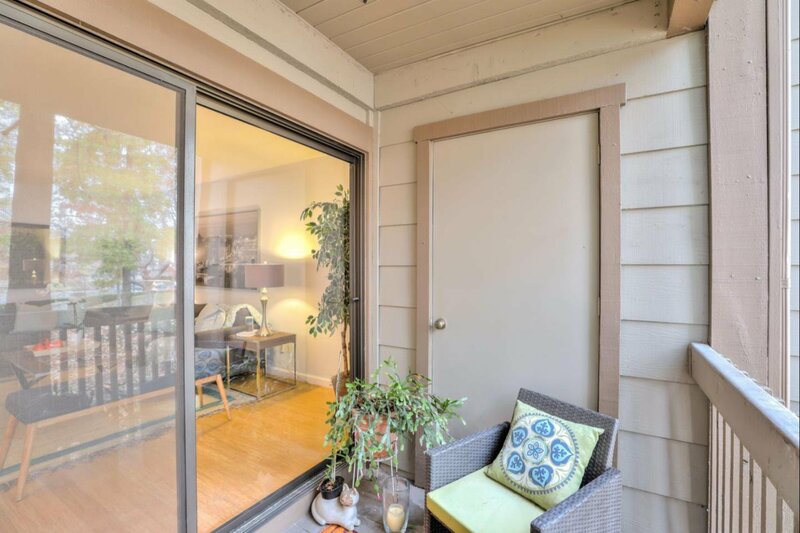 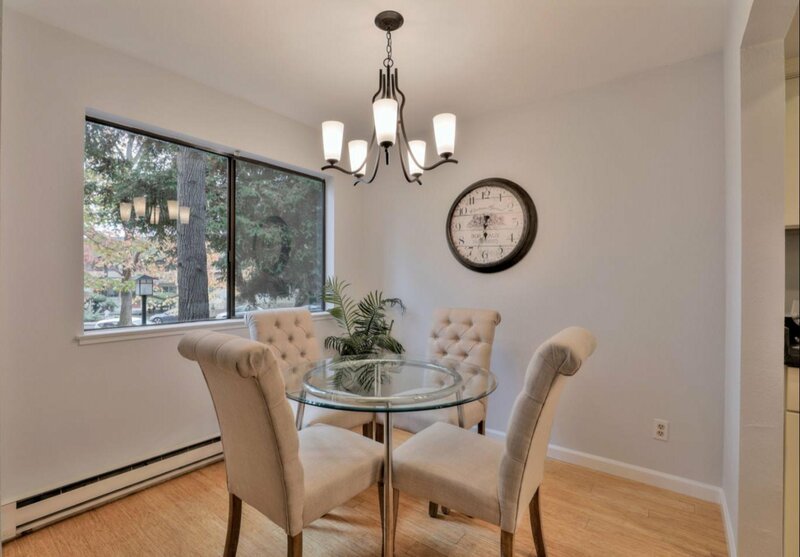 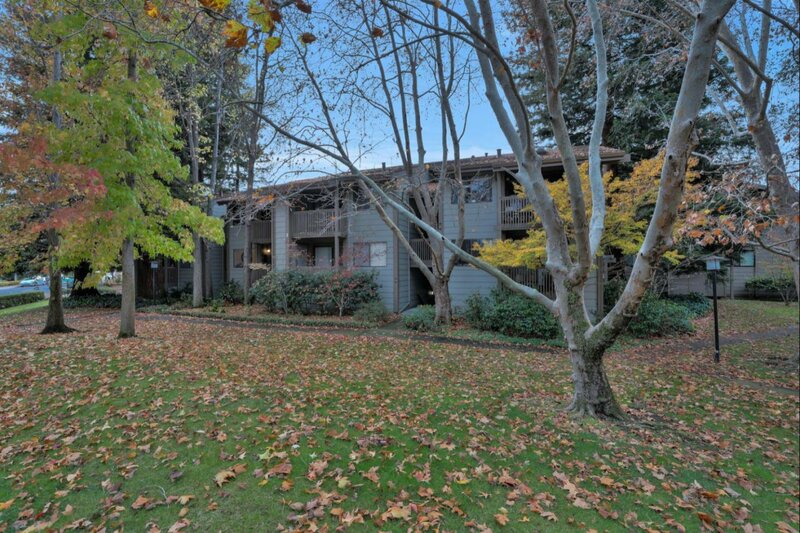 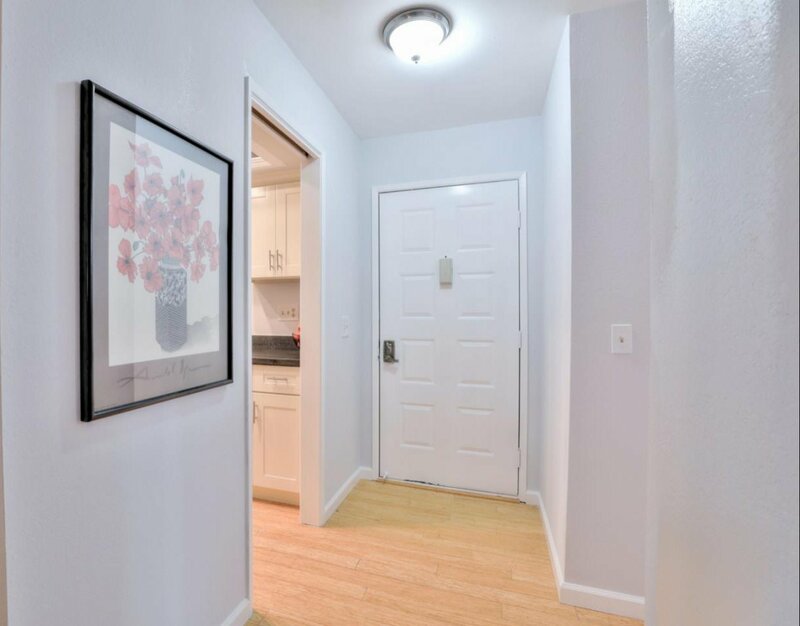 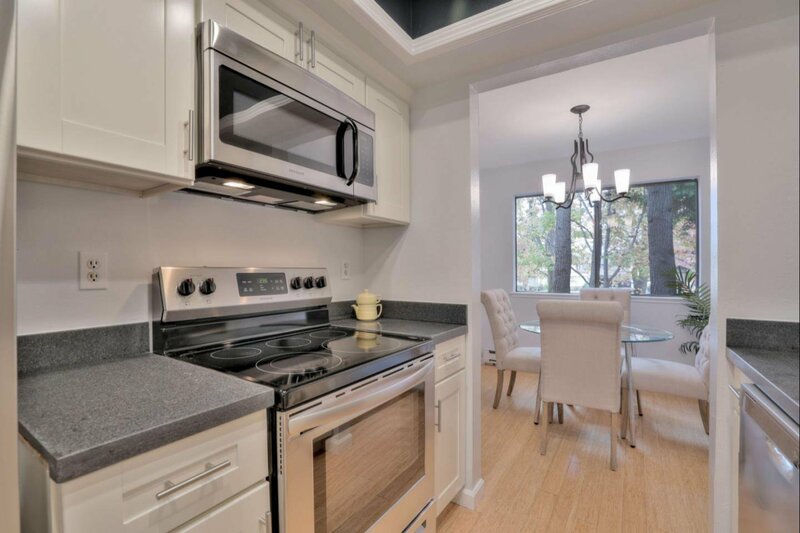 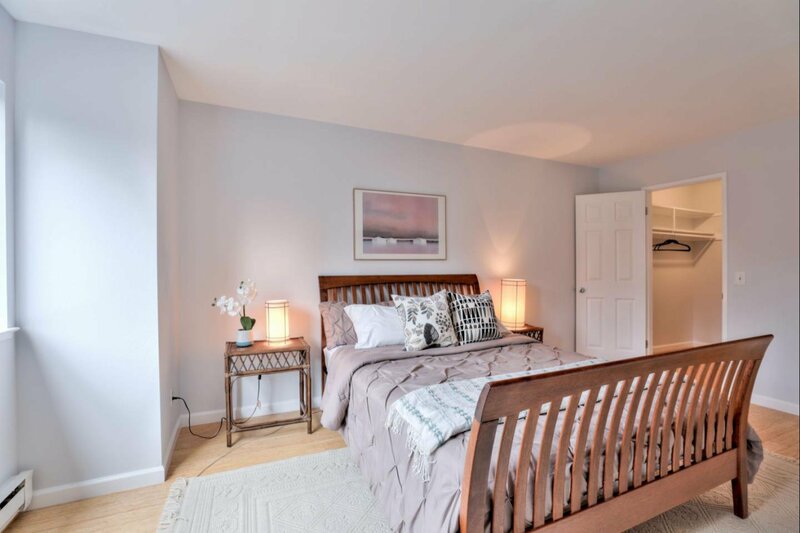 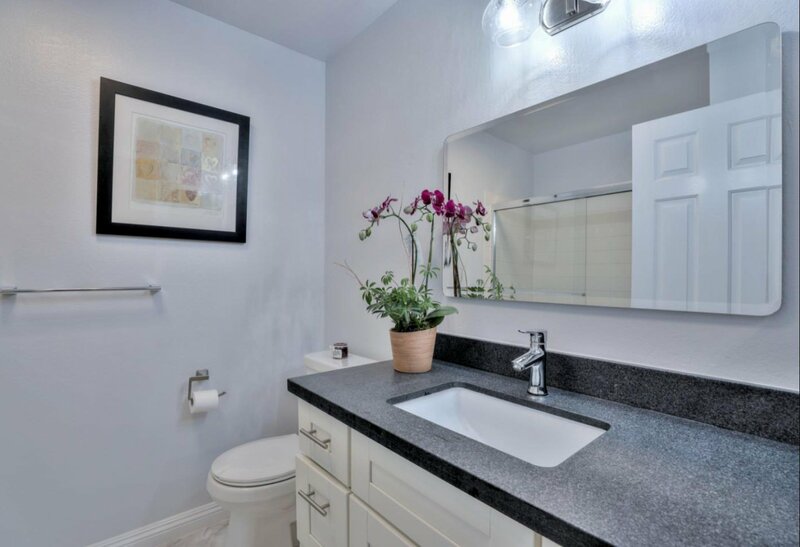 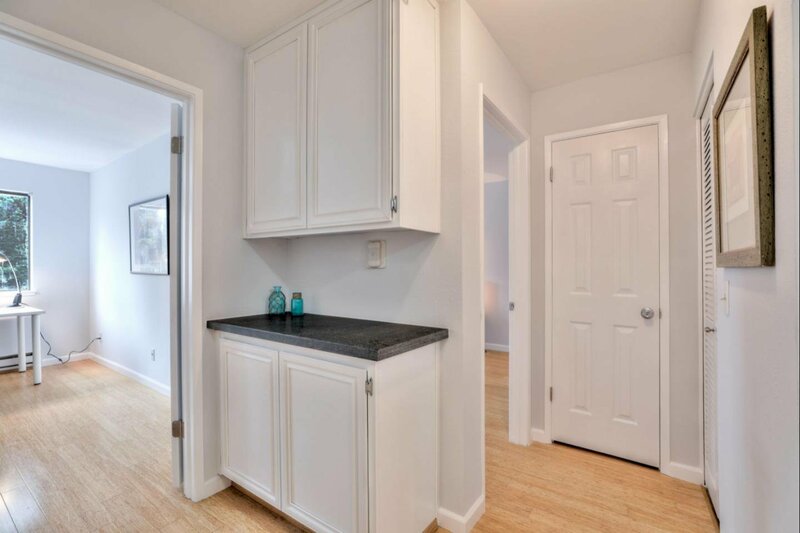 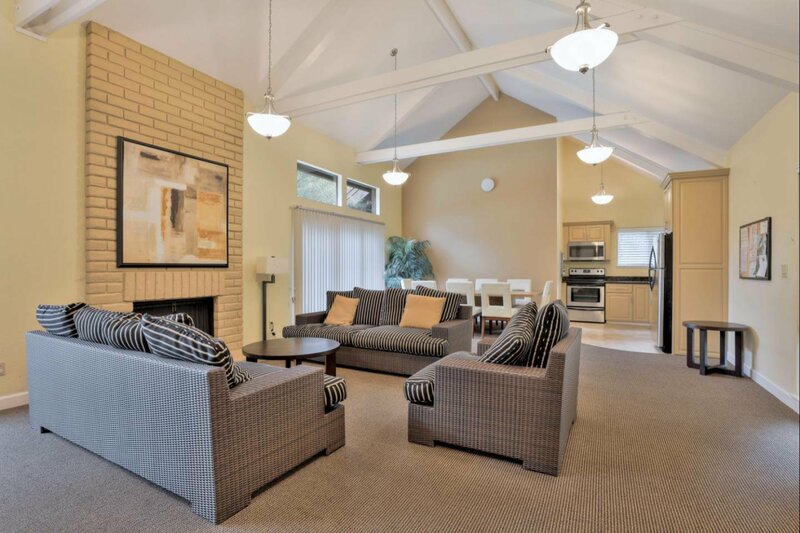 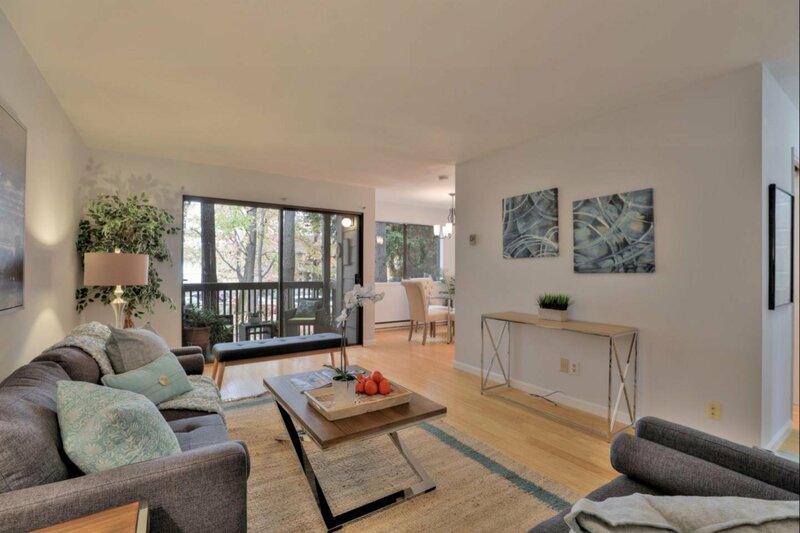 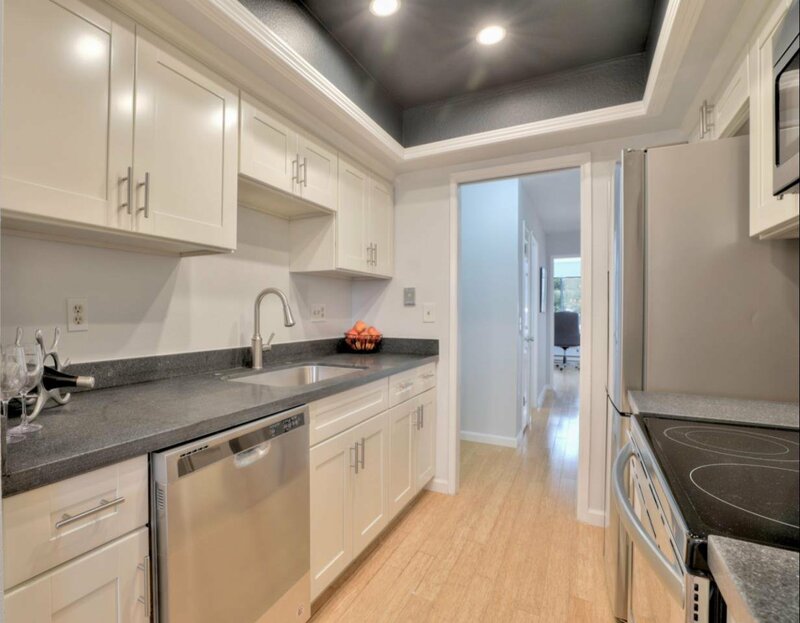 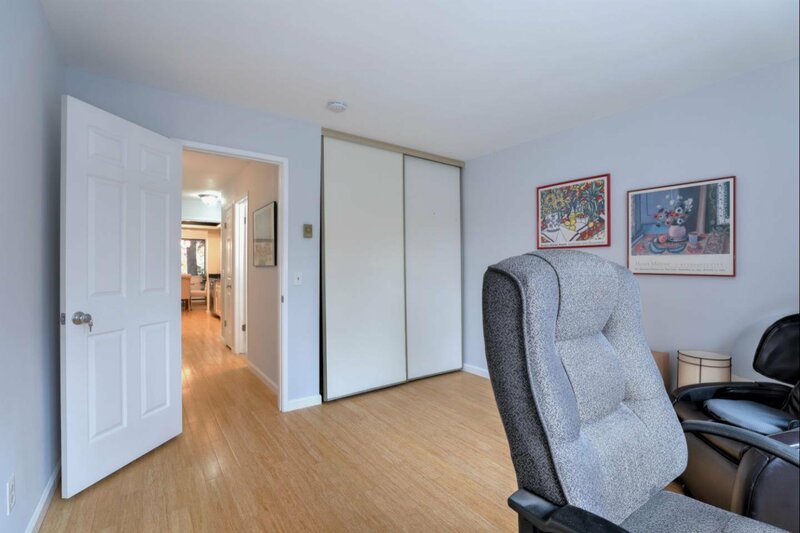 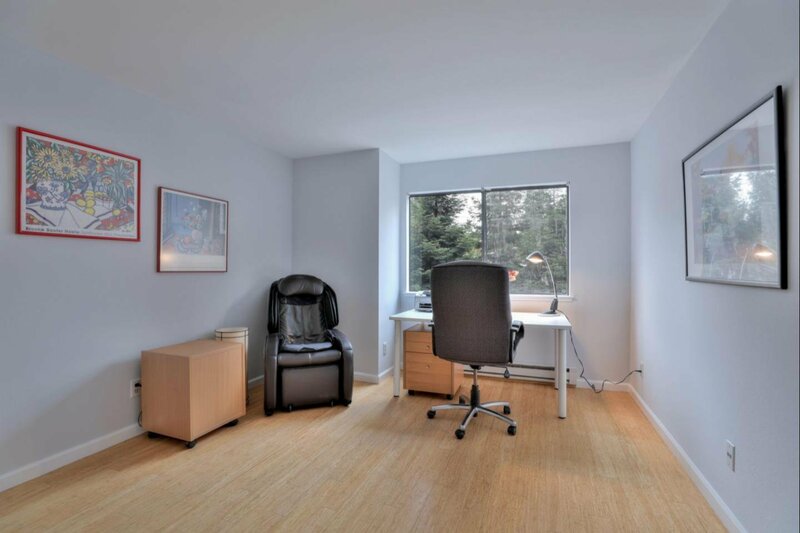 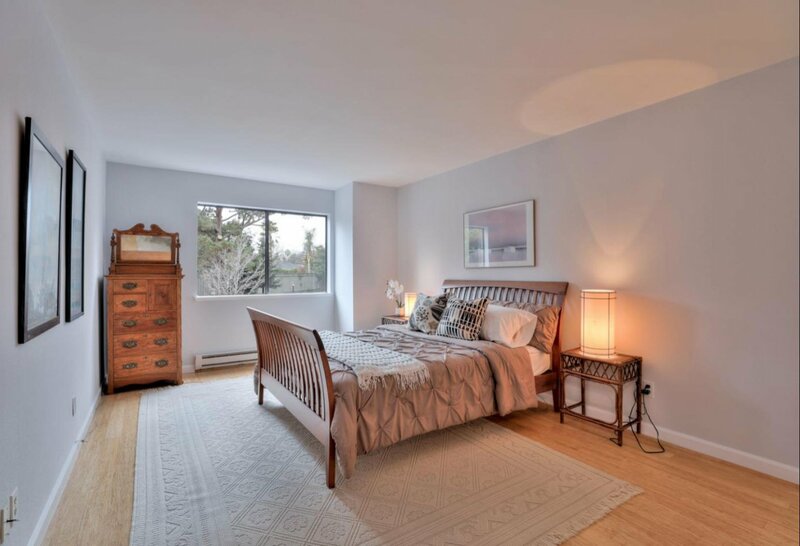 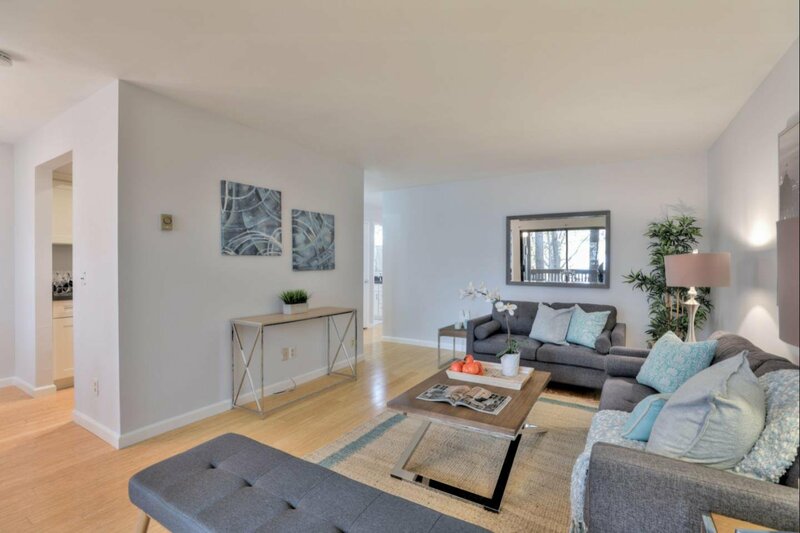 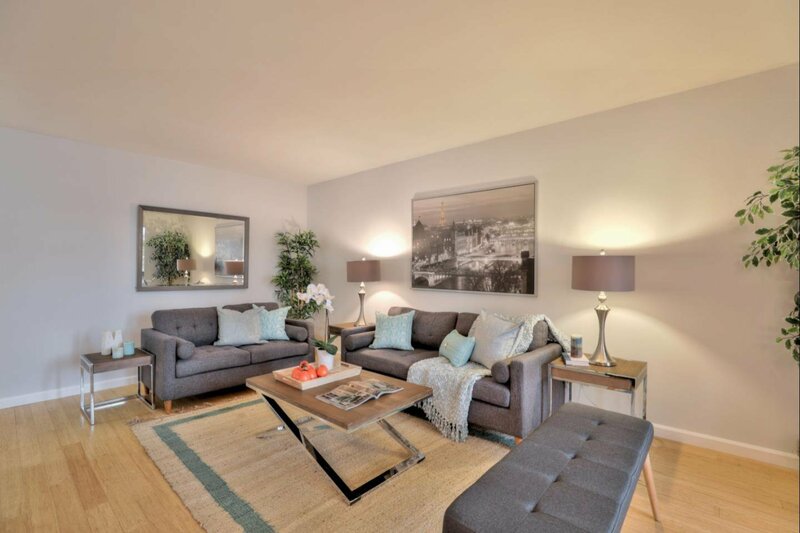 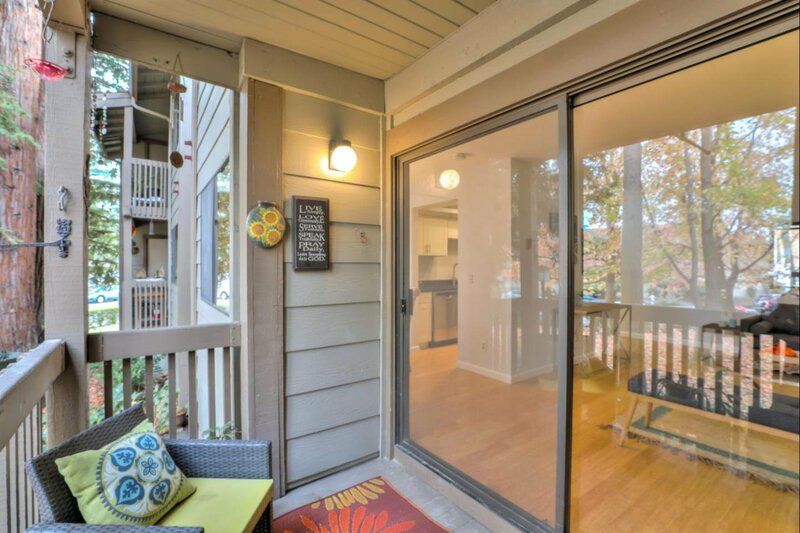 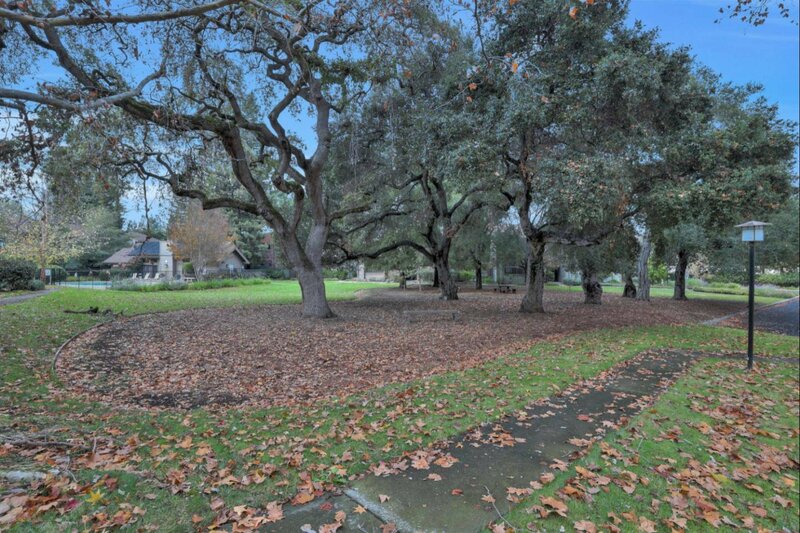 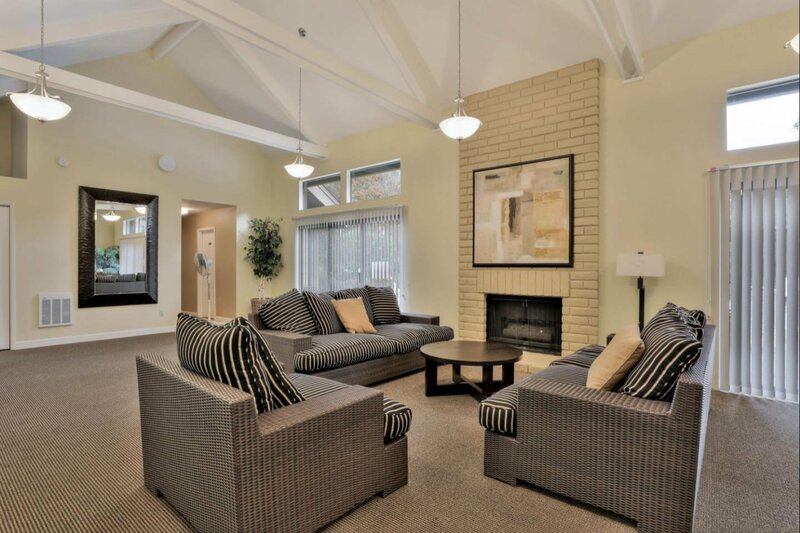 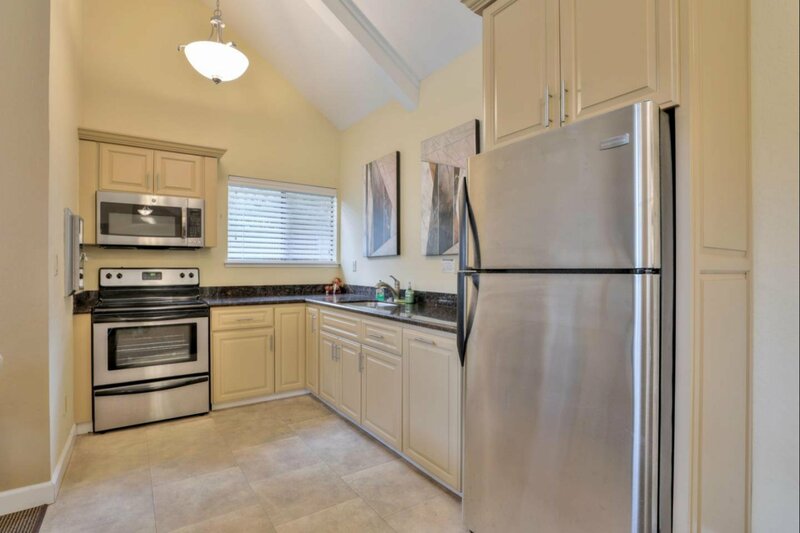 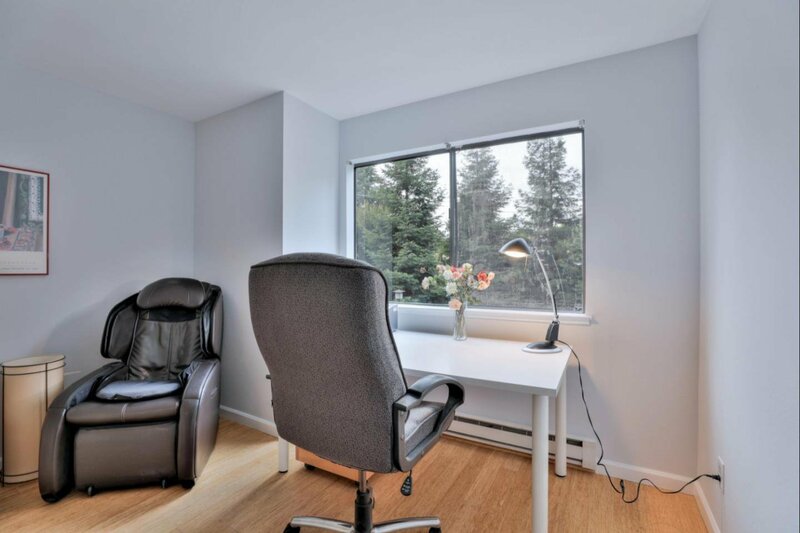 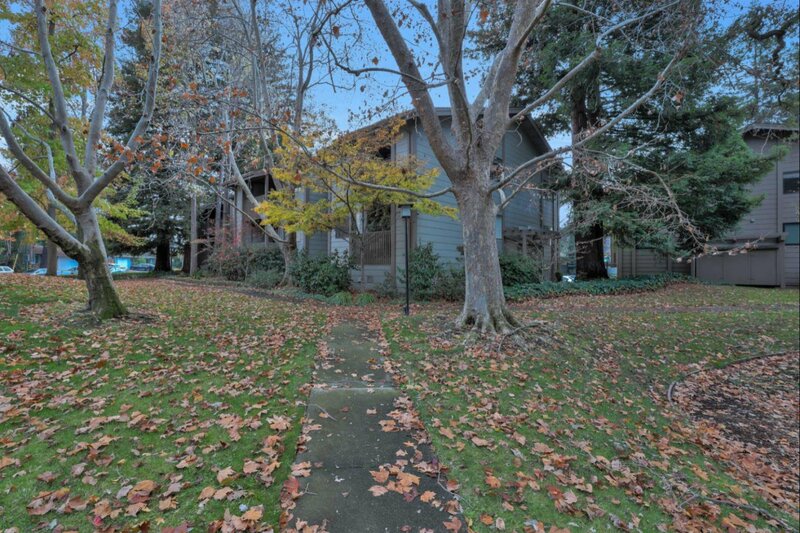 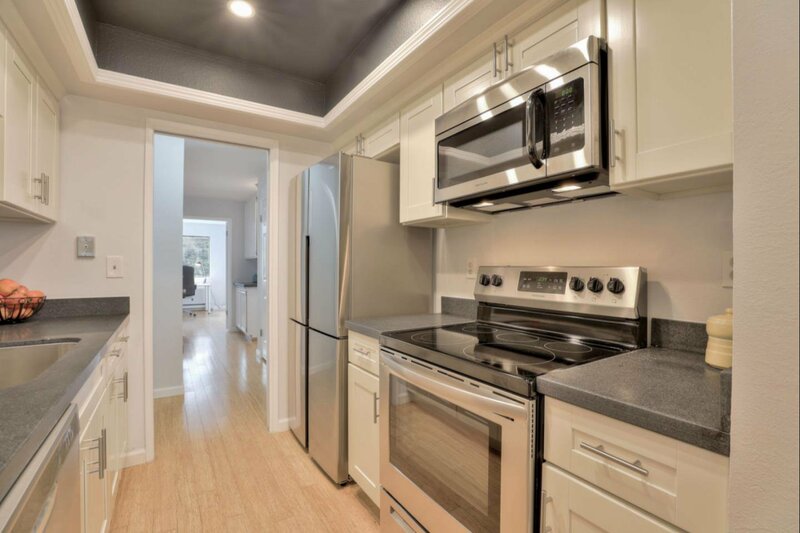 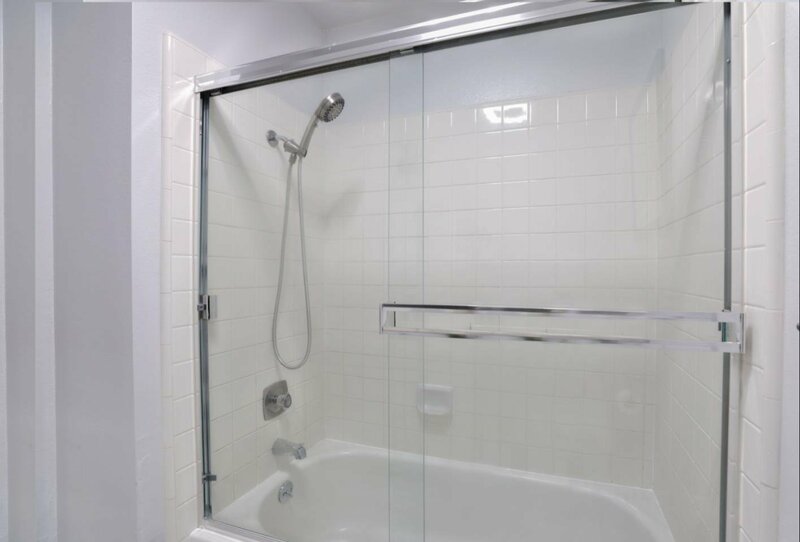 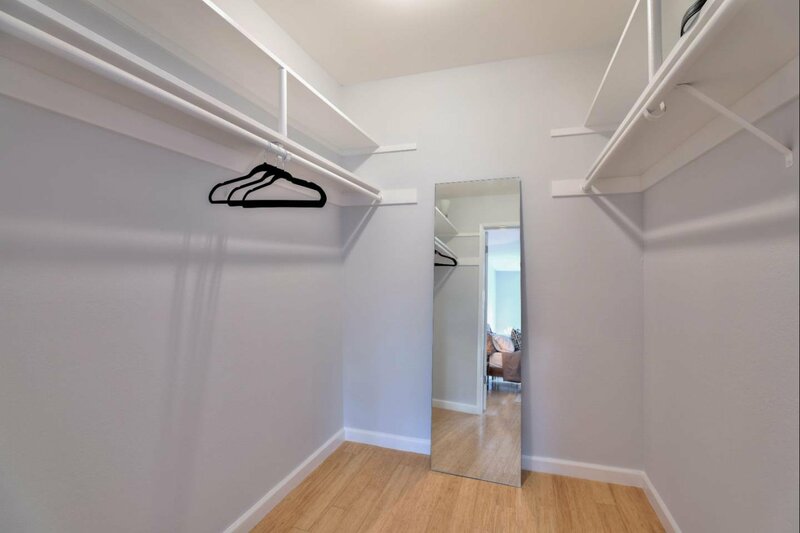 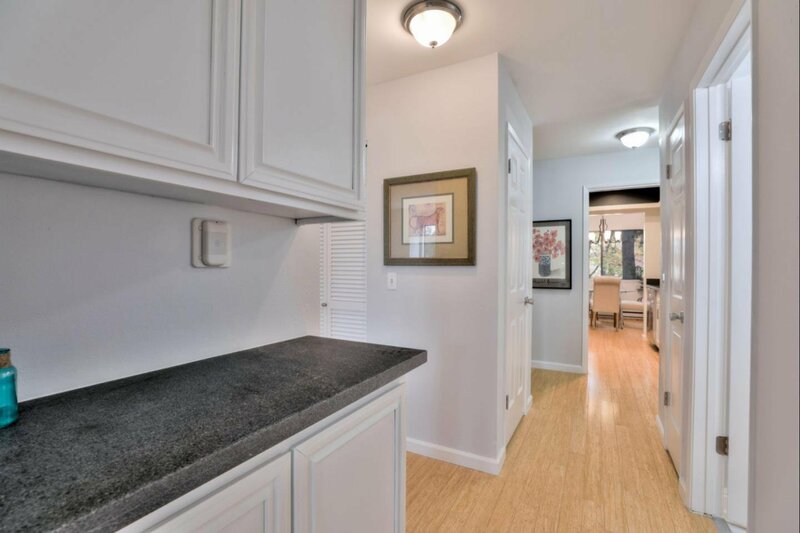 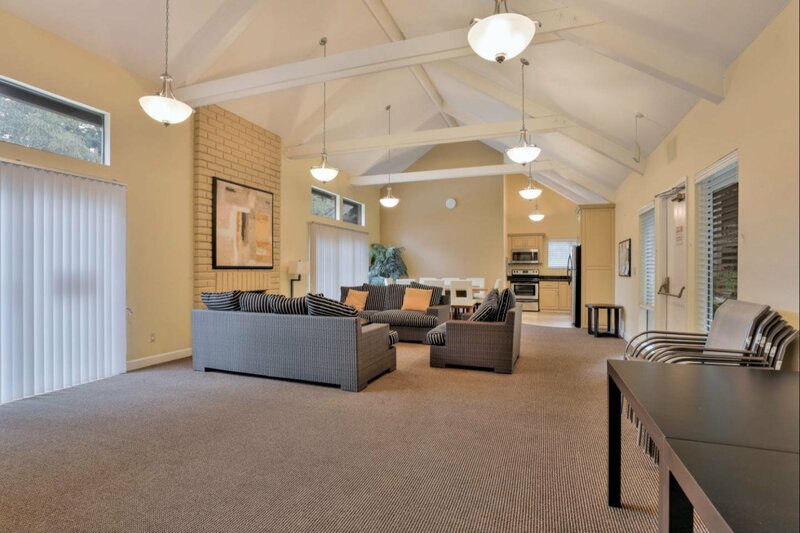 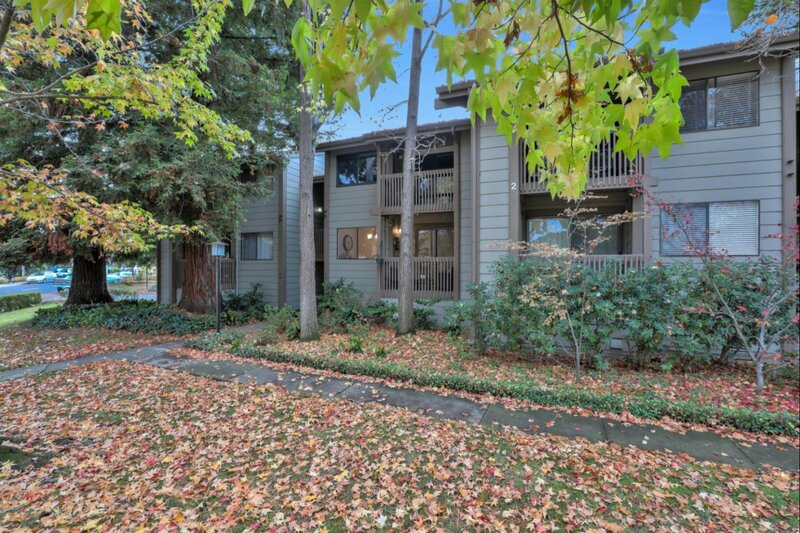 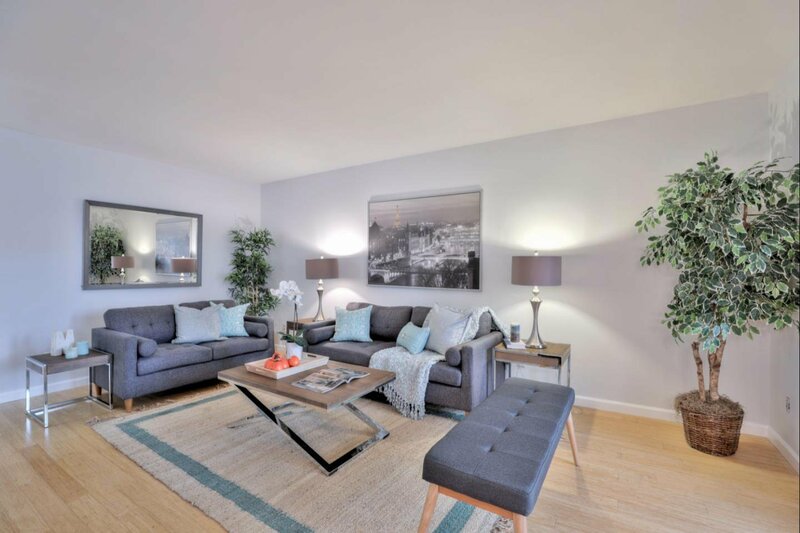 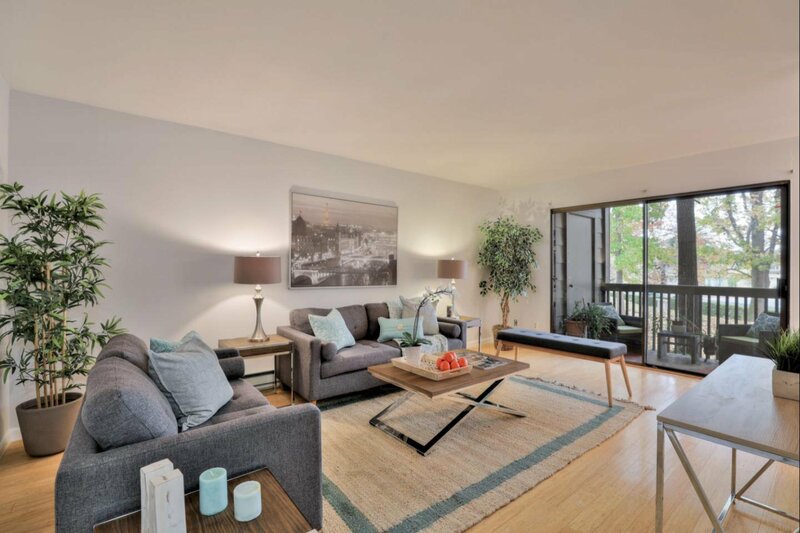 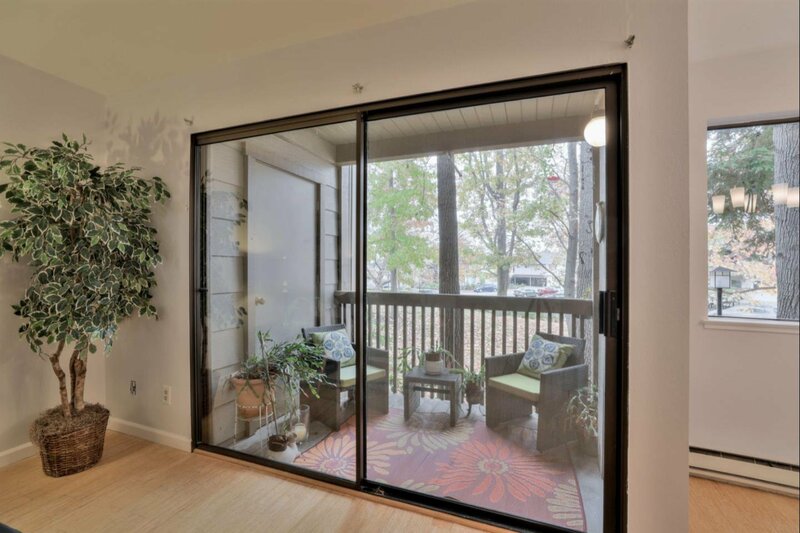 Beautifully remodeled two bed/1 bath condo with a detached 1 car garage. 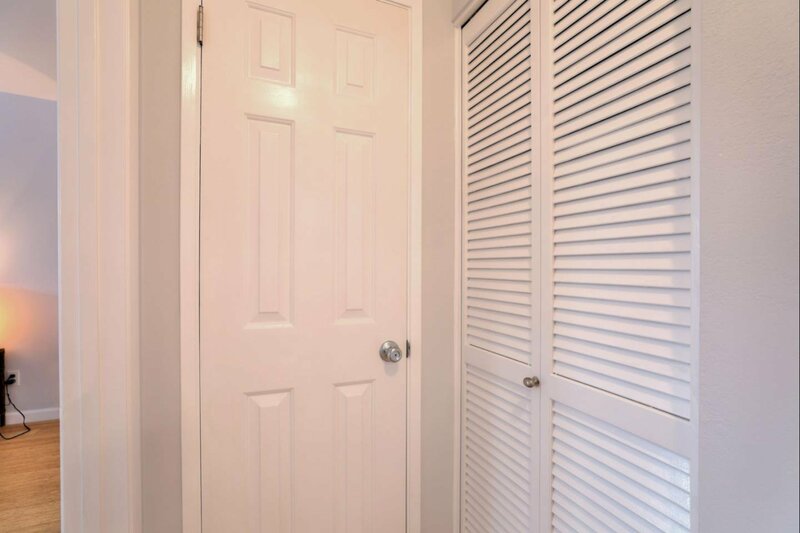 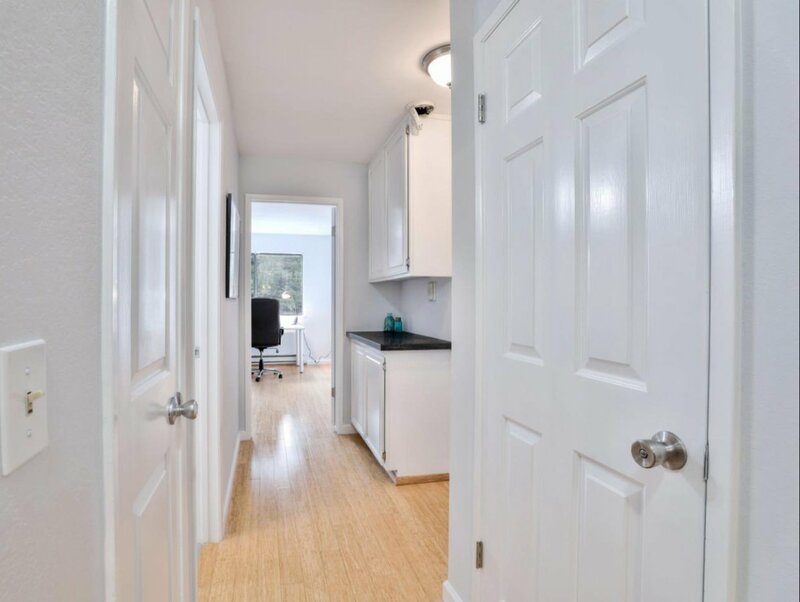 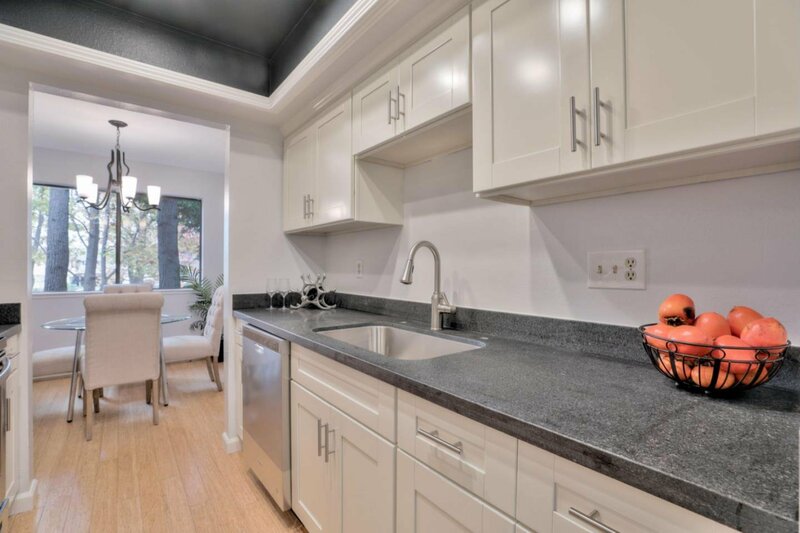 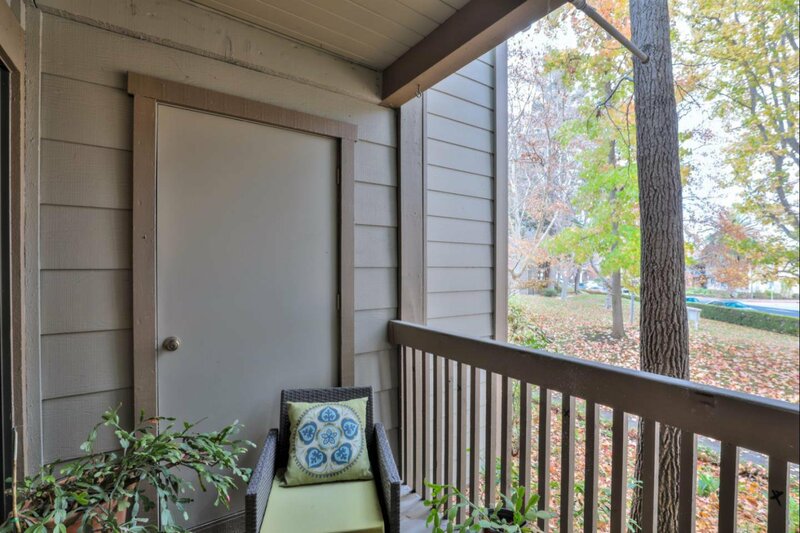 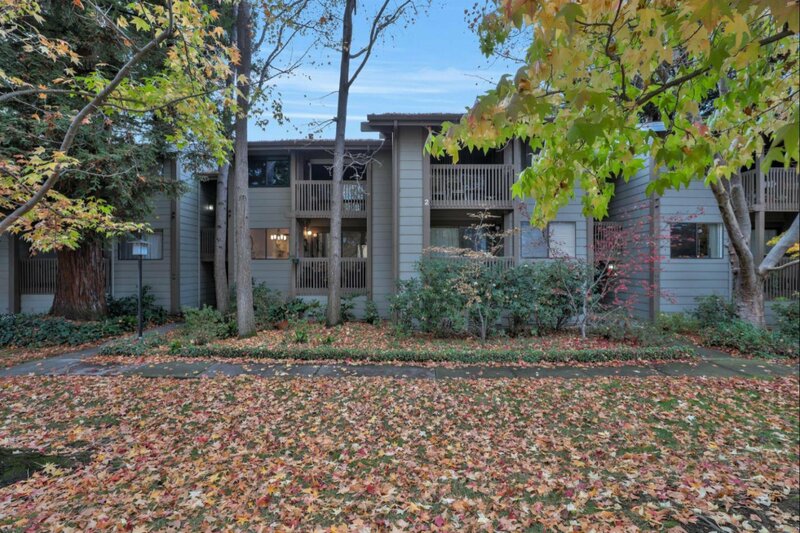 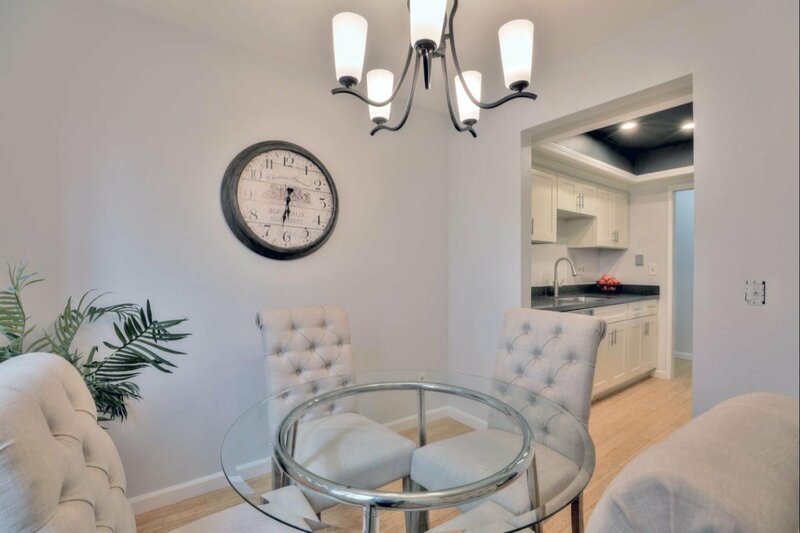 This first floor home features a balcony overlooking the mature trees, granite counter tops and stainless steel appliances, all new cabinets in the kitchen, remodeled bathroom, freshly painted and a huge master suite with a walk-in closet. 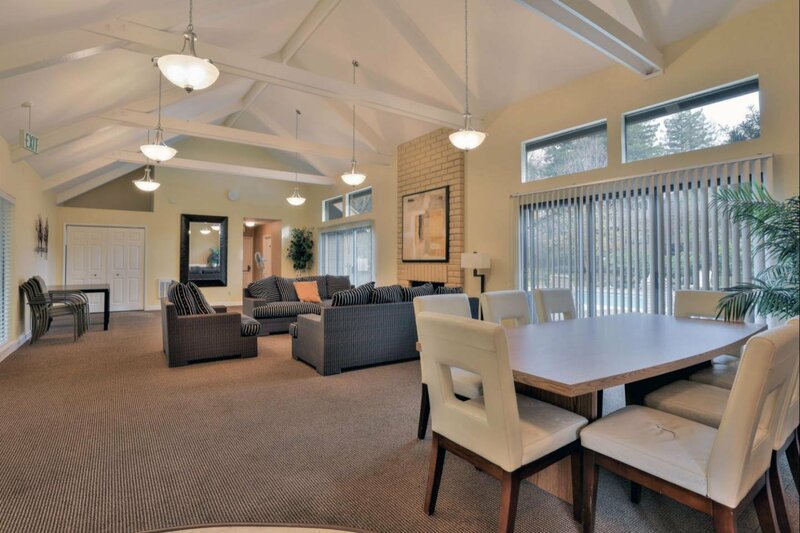 The Oak Park community includes a pool, and an inviting club house. 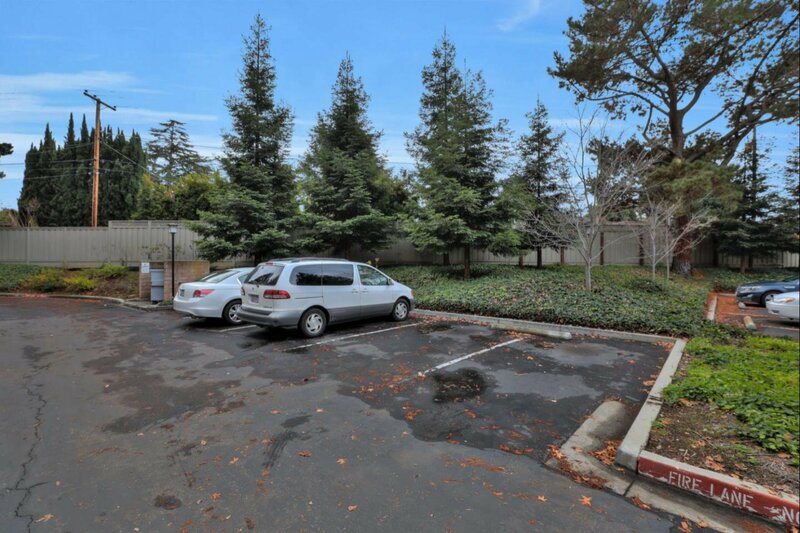 Excellent Mountain View and Los Altos schools: Bubb Elementary, Isaac Newton Graham Middle, and Los Altos High School. 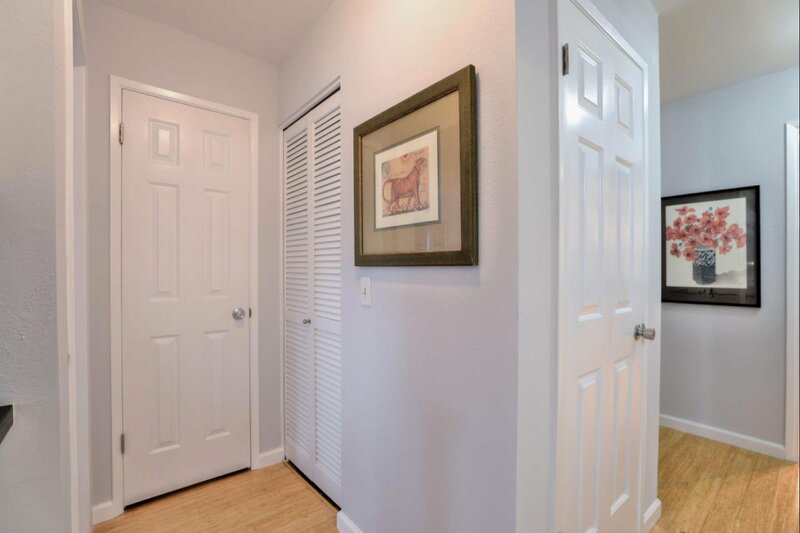 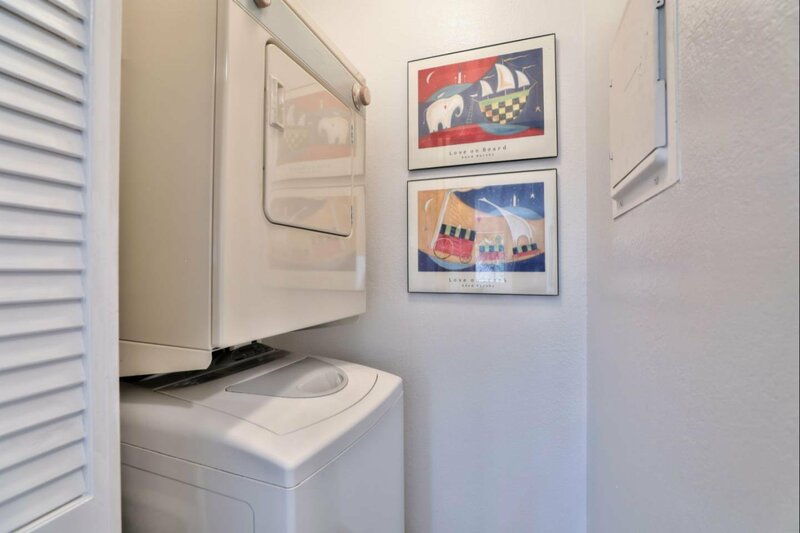 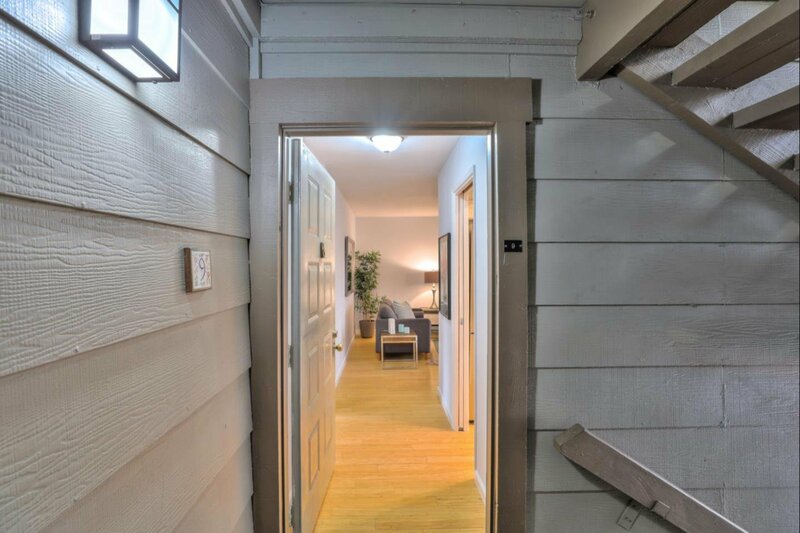 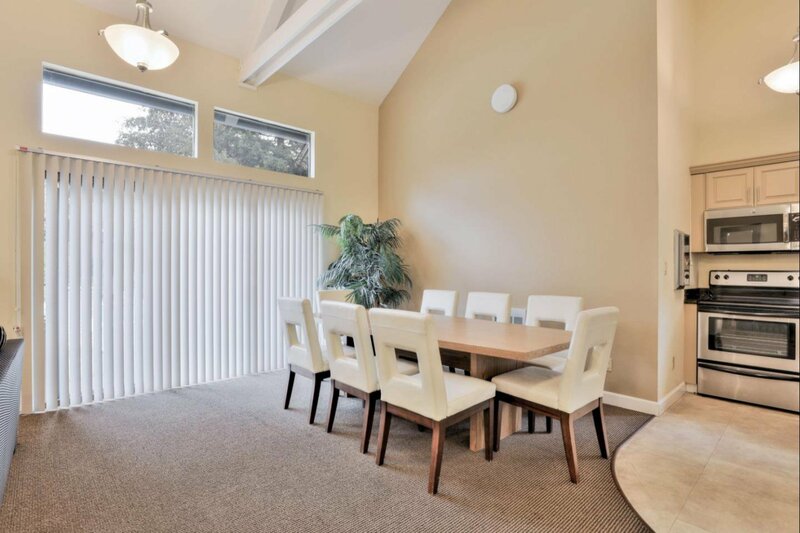 This home is perfectly located on the west side of Mountain View, near Castro Street, Whole Foods, San Antonio Shopping Center, Google and other high tech companies.